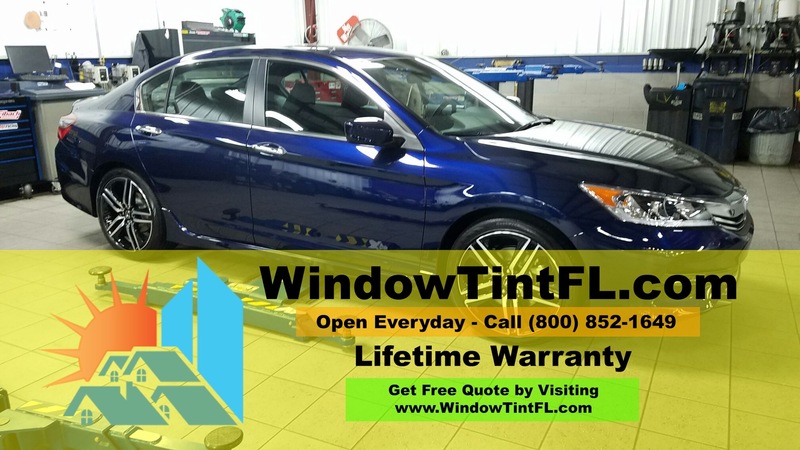 If exploring the home, office, boat or car window tinting windows in Apopka, Florida and its surrounding Central Florida environs, there are some straightforward tips you can carry into a discussion with window tint installers. 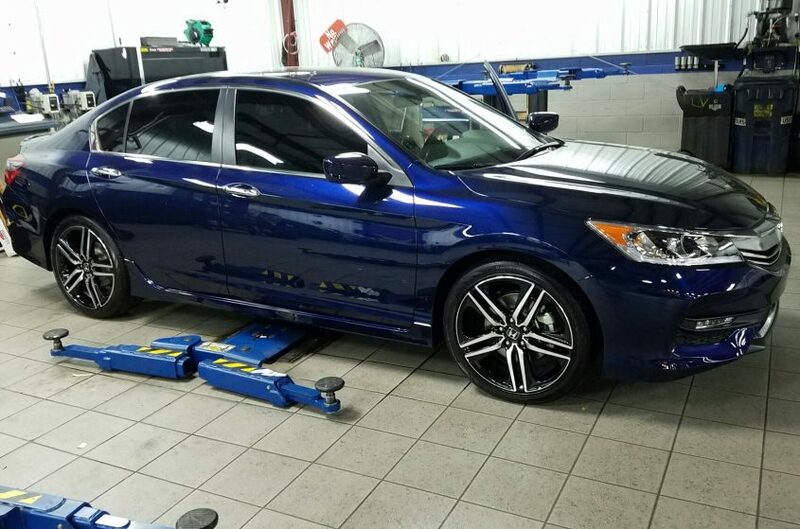 If you’re investigating window tinting for your properties know that if you just walk in and say “I want this tinted,” you’ll probably get a lower-quality tint film or maybe a shoddy installation. When you expend the energy and resources to seek home, office, boat or car window tinting in Apopka or nearby, you want the peace of mind that the work will last. Hopefully as long as you own the windows on your properties. 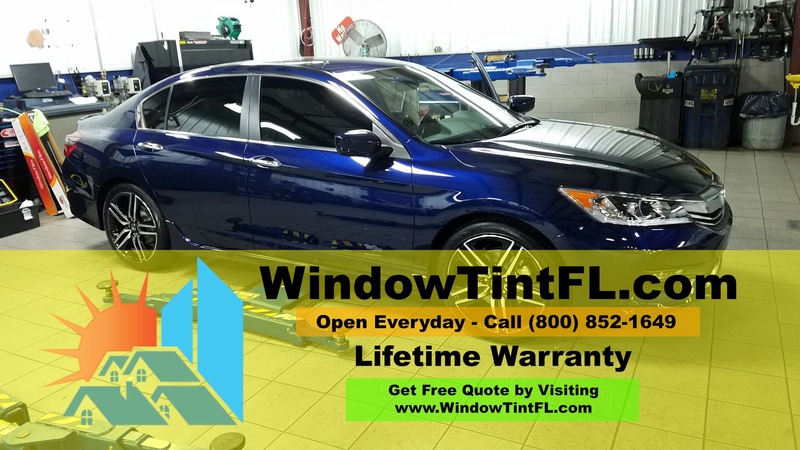 Car tinting windows in Apopka is the most popular window tinting service, as there are more cars in Florida than all but two other states. But don’t forget boats with all the sunshine, waterways and boating in the Central Florida region. The sun shines more than 200 days out of the year for most of the region and on those days, Floridians mostly want to get out. That’s why you live there, right? The key element is protection. The sun’s rays – ultraviolet (known as UV rays) and infra-red (IR) – are very harmful to us all especially to the skin and eyes. Few get sunburned sitting in a car, but you’d be surprised how much exposure and potential damage you’re inflicted with. Boat, home and car tinting windows in Apopka is gaining popularity for a number of reasons. There’s more cognizance of the true health hazards of too much sun exposure. There is an increasing number of cars on area roadways (and boats on waterways). Even homeowners are figuring out that you can put tint film on those huge windows they chose to enjoy the scenery. And finally, there’s the quality of window tint film available today. Whereas in the past people had to choose the darkest window tint shade possible for protection, now you can even get clear films that still block almost all UV rays. When car tinting windows in Apopka and surrounding towns, start with a simple list of things to ask companies you inquire with. First, do they offer a warranty? (Window Tintz offers a lifetime warranty). Be sure to ask about the quality of the tint films they use – because if you don’t you can end up with the cheapest available. Quality tints include LLumar, Huper Optik and DUB-IR. Ask how long they’ve been in business and the experience of the technicians who will be sticking the film to your windows. The quality of the tint film, and installers’ experience, is crucial if you don’t want the peeling, cracking or bubbling you see too often on Florida roadways.